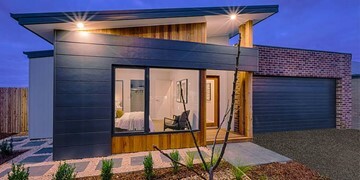 With over 20 years experience in the building industry, Andrew Hopper can make your dream home become a reality. 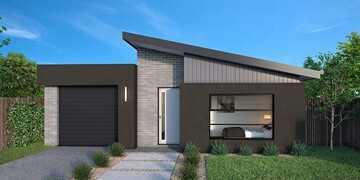 Andrew Hopper is your new home builder in Geelong and the Bellarine Peninsula. 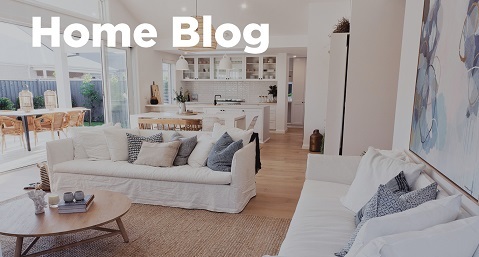 He and his team of professionals build new homes throughout the area including Ocean Grove, Drysdale, Armstrong Creek and The Bellarine. 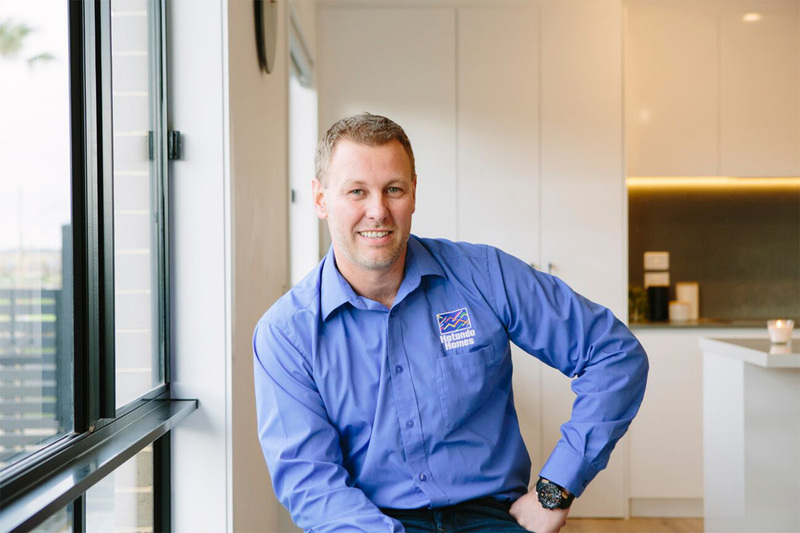 As a local builder with years of experience, Andrew has the skills and knowledge to ensure your home will not only fit your lifestyle, but your budget too. 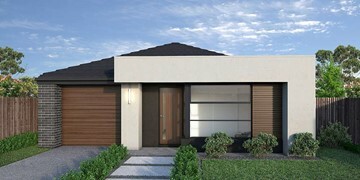 Hotondo Homes in Geelong specialise in beach-style homes and building on difficult blocks. They pride themselves on their professionalism and dedication to finding the ultimate new home solution for every client. To start your new home journey by contacting Andrew and his team today. 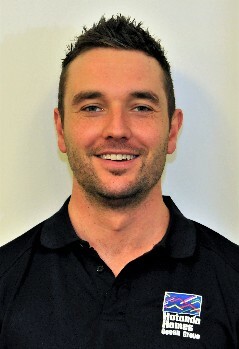 Our Construction Manager Kent has been with the company for nearly five years. He oversees all aspects of the build process from initial stages through to construction completion ensuring the highest level of detail is met throughout the journey. A keen surfer, you'll find him at one of the local breaks on the weekends. He loves spending time at one of the many amazing local eateries along the coast with his wife Ash, and their cheeky Border Collie. 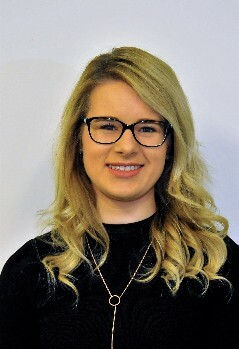 Working with the team since 2014, Rachael is our resident Draftsperson. Her attention to detail and passion for design and architecture led her to explore a role which not only focused on the aesthetics of design, but the complexities of construction. Outside of work, Rachael spends most of her time with her partner Ashley and their two dogs working on their rural property in Lal Lal. Nick Ford is one of our friendly Home Sales Consultants who strives to make the pre-build process enjoyable and exciting as it should be. 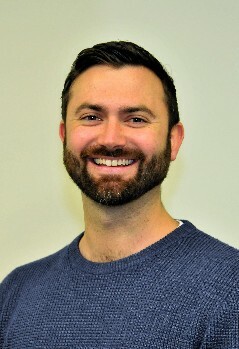 Nick will keep you informed and is transparent with all his clients to ensure they love the process. 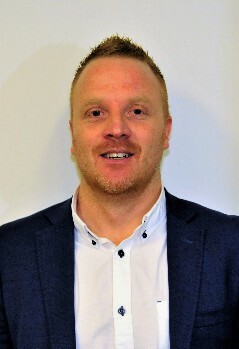 He has been in the industry for almost 4 years and brings over 12 years’ experience in sales. Outside of work, Nick has a young family with two young boys and loves spending time with them whenever he gets the chance. 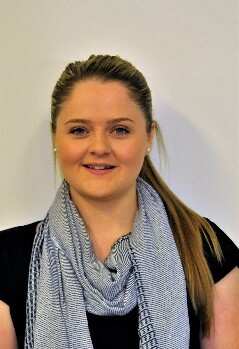 As our Project Administrator, Ashley is pivotal in co-ordinating our projects from contract to completion whilst assisting with enquiries throughout the build process. With an exact attention to detail and efficient approach, she ensures each building project runs smoothly. Competing at a state championship level in Calisthenics keeps Ashley busy with competitions held throughout Victoria. She loves catching up with friends and spending time at the beach alongside her two dogs. As a Home Sales Consulatant, Richard's focus is on customer service and he prides himself on providing support to clients to help their vision become reality. Richard has lived in the Geelong region all his life and knows the area very well. He is able to help find land and suitable designs to suit each client's needs. Richard has a young family and loves spending time with them. He also has a love for music and travelling. 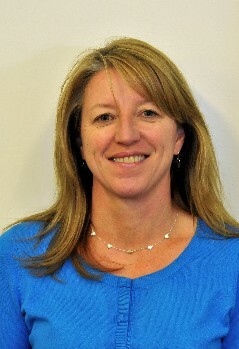 As our Office Manager, Dawn is responsible for coordinating all our office and administrative procedures. With a background in business strategy and business process improvement, Dawn ensures our office runs as efficiently as possible. An avid outdoors enthusiast, Dawn enjoys camping, hiking and spending time at the beach. She also spends many of her weekends with her daughter on the show-jumping circuit or assisting the local Scout Group. 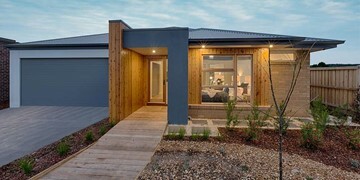 Our stunning Marcoola 245 was selected as the Display Home of the Year at the Hotondo Homes national conference. You can see the award-winning home for yourself at Unity Drive, Armstrong Creek. 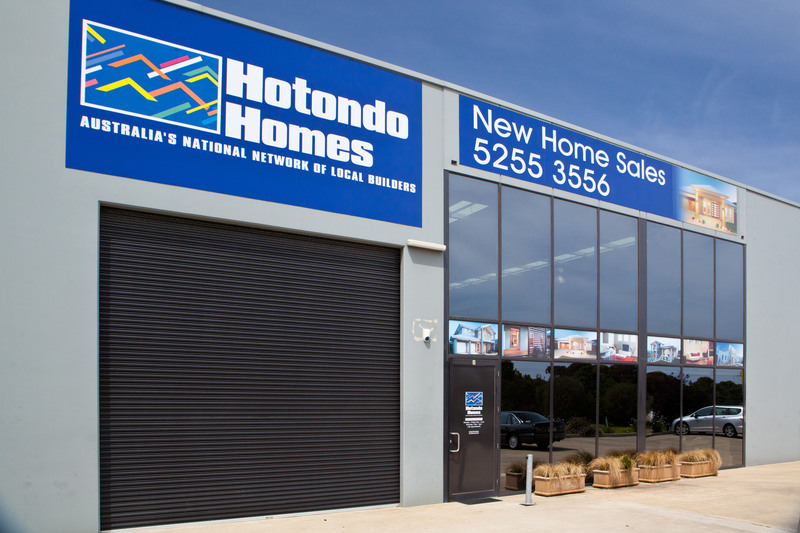 "Our journey with Hotondo Homes in Ocean Grove has been outstanding. Our build is amazing. The finishes are first class and we feel blessed to be living in our dream home. No task was too difficult, and communication was great throughout the whole process. This is our first build and we felt a part of the process from start to finish. 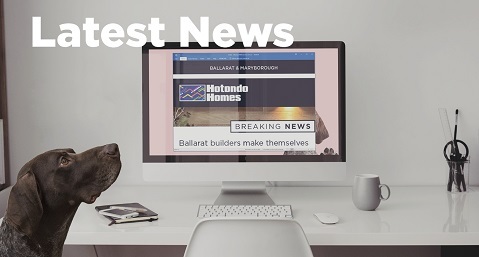 Our home is just beautiful, and we would recommend Hotondo Homes in Ocean Grove to anyone who wants personalised builders." 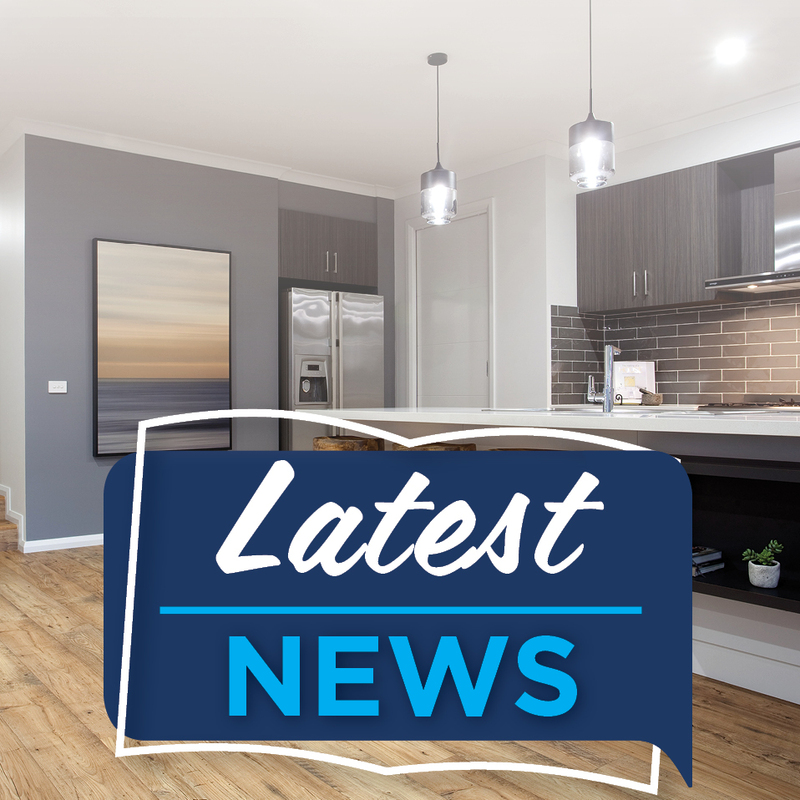 "We are very happy with our finished house with Hotondo Homes in Ocean Grove and would recommend anyone to build with them. Their team was excellent, and they were always happy to discuss any concerns we had and act on them accordingly. There were some minor issues, but they were rectified immediately, and the end result is a home that we are very proud of. Even the neighbours have said how beautiful the house is. 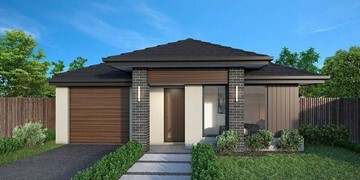 We would definitely build with Hotondo Homes in Ocean Grove again." "Andrew Hopper, along with Chris his supervisor and the whole team did a fabulous job on building and completing our beautiful new home in Ocean Grove. Being a difficult site to work on, they took on the challenge and stayed positive right throughout the whole build. They communicated well with us and went the extra distance. The team offered some great ideas right from the design stages, offering split level and a top roof deck to capture the view. They also provided quality fit outs with unique timber features. 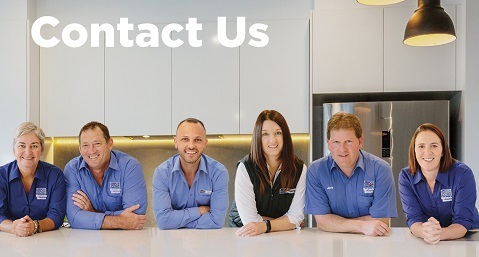 We are very happy, as having first-hand knowledge working within the building industry in Geelong. 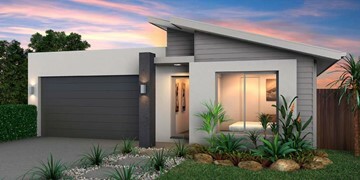 I would fully recommend Andrew Hopper and his team from Hotondo Homes in Ocean Grove. Many thanks." "Thank you so much for our home! Our family is very happy with the house your team built for us after careful discussion and planning. From the moment we entered your office in Ocean Grove we knew we had made the correct decision to build with Hotondo Homes. 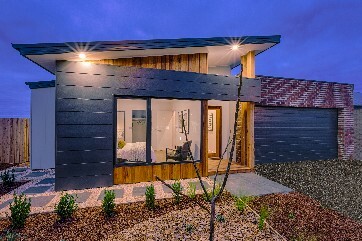 Since our house has been built, we have walked through other display homes and honestly ours is amazing! So thank you again all so very, very much!" "From start to finish - excellent customer service, professionalism, quality products, top trades, friendly and helpful. A truly stress-free experience, top quality building. Recommend 100% to anyone looking for a local builder."